Missouri's Champion Trees exist in towns and cities across the state. 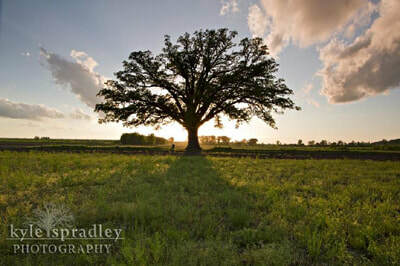 Most are known in their home regions, and many -- like the McBaine Bur Oak (Right) -- are famous throughout the state and beyond. But our Champions are often older trees in need of extra support. MCFC is dedicated to helping these often-ailing trees, and has supported projects with funding and volunteer help. To help with current and future projects, you can donate to the Missouri Champion Tree Care Fund. All proceeds go to help Champions across Missouri. Contact the MCFC Treasurer for where to mail a donation check.